Soft Bond (3.4 oz) / Dozen - Super Hair Factory Inc.
Soft-Bond is a silicone based adhesive that is waterproof and can hold up to 3-5 weeks. 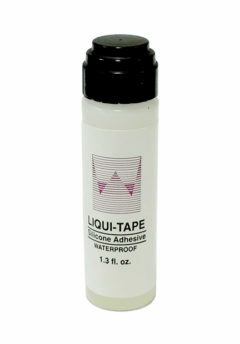 It is actually a thicker version of Liqui-Tape. 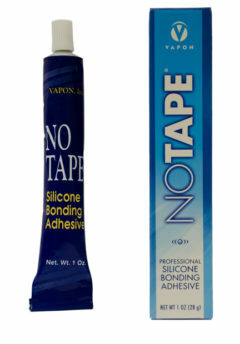 It was developed as a silicone alternative to Ultra Hold. 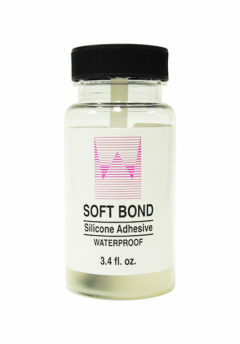 It is a great extended wear option.